Long life — Cetus DE oils have a low sludge-forming tendency and a high solvency for deposits that help to keep compressor parts clean. Their ability to minimize oil consumption, carry over, varnish, sludge, and deposits; as well as maximize deposit-free valve life helps minimize compressor maintenance and energy costs. Ignition safety — Cetus DE oils provide a greater margin of safety than conventional petroleum products because their flash points, fire points, and auto ignition temperatures are much higher. They are not, however, true fire resistant fluids. 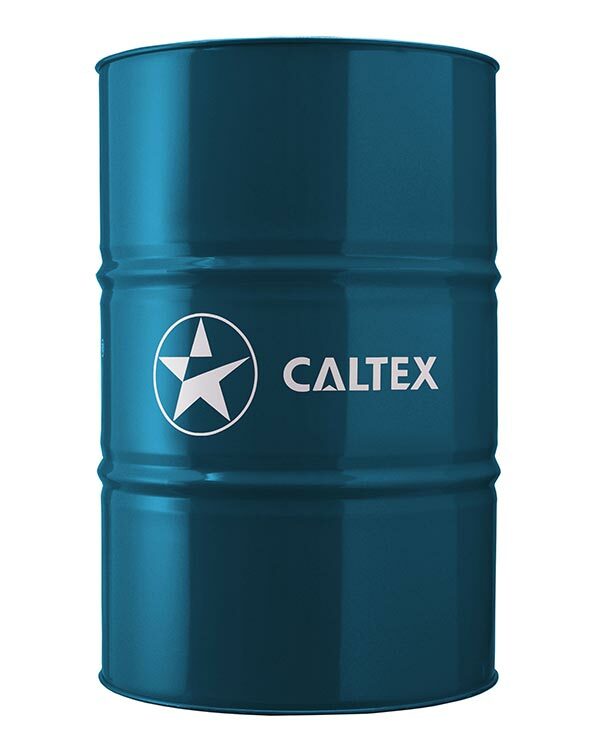 Cetus DE oils are synthetic diester-based, oxidation resistant, compressor oils. Cetus DE oils are used for portable and stationary rotary screw, rotary vane, and reciprocating compressors. While specific manufacturer recommendations vary, the ISO 32 and ISO 68 grades are most commonly used for rotary compressors, while higher viscosity grades are preferred for reciprocating units.